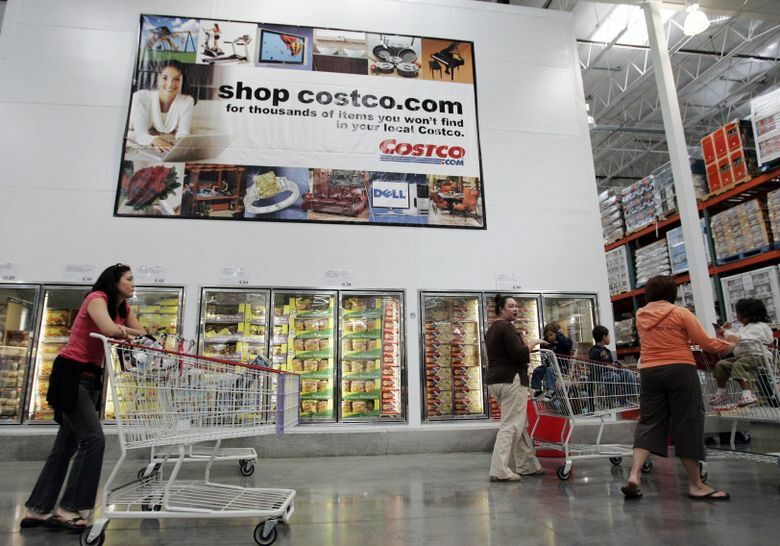 Costco Wholesale may be a latecomer to e-commerce, but consumers love it — even a tad more than Amazon — according to a customer satisfaction survey released Tuesday. The warehouse shopping club scored 83 on the annual American Customer Satisfaction Index, edging past Amazon’s score of 82. Amazon had topped the online retail category since 2010, but its score slipped 4 points compared with a year ago. This is the first time the survey included Costco in its internet retail category. The survey attributed Costco’s ascent to a same-day delivery partnership with Instacart and a new online grocery delivery service. Groceries are a large consumer category Amazon has struggled to penetrate. The company purchased Whole Foods Market in 2017, giving it a brick-and-mortar presence to help it sell more food. The report reinforces the importance of groceries to win the wallets of web shoppers. Groceries represent $840 billion in annual U.S. spending, with Walmart the leading player. With assistance from Bloomberg’s Anne Riley Moffat.